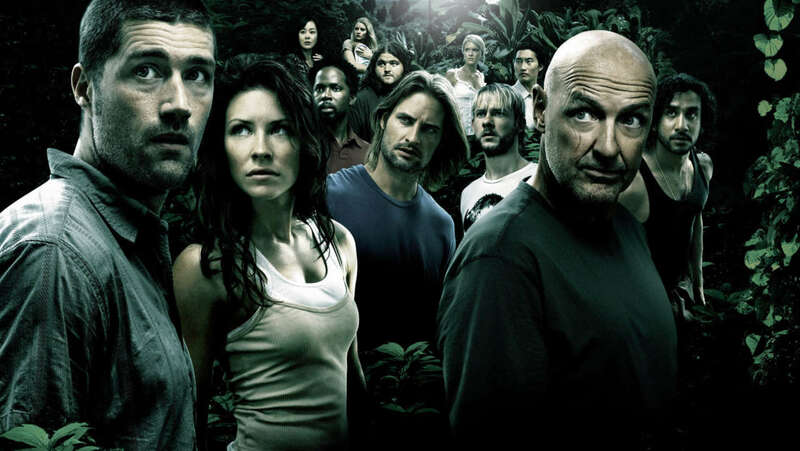 Lost's first two seasons are among the most compelling television I've ever watched; seasons three through six are among the most incomprehensibly bad television I've ever watched. I, like most Lost-watchers, have a love/hate relationship with the show. That's why this incredible recreation of Lost's island in Far Cry 5's map editor is so conflicting. It's all there -- the beach camp, nine Dharma Initiative stations, the Lighthouse, and a lot more. It's so neat seeing all of it made from tools that were used to build rural Montana. It's also a stark reminder of how much time I wasted at those locations trying to follow an inane and indecipherable narrative. Island-maker Un-Break-Able says that this isn't as faithful of a recreation as it could be. Far Cry 5's technical limitations won't allow the map to be true to scale. But, it's as big as it can be. And what it lacks in size, it makes up for in detail. However, there doesn't appear to be any sign of the grave of Nikki and Paolo -- everyone's two favorite characters.